10 years ago, the idea of online coaching was completely new. The Power of Two was convinced it could be done at scale. We used customer development methods to learn about our users problems, needs, and drivers. 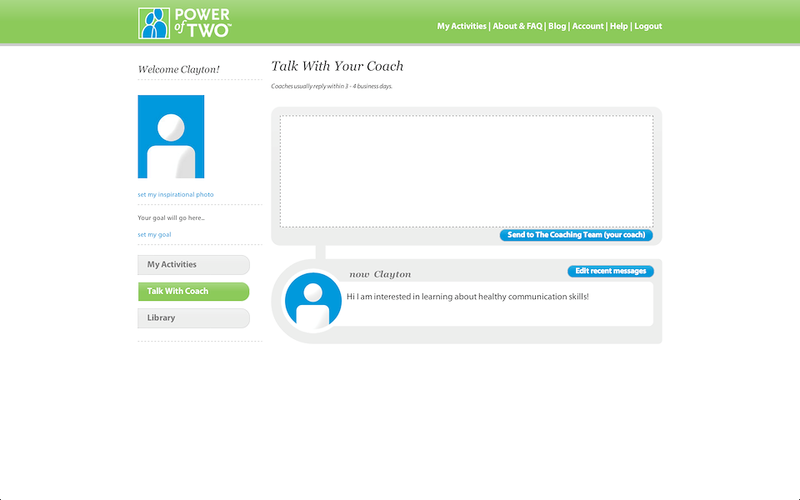 We were able to use that learning to create one of the first asynchronous e-coaching platforms. 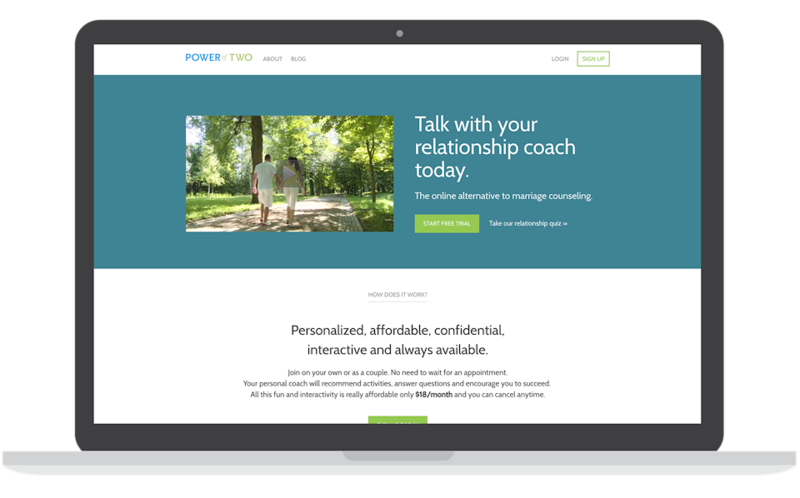 Because of our focus on our users, The Power of Two has spent the last 10 years helping people learn the communication techniques and strategies that foster healthy relationships.